Air Liquide Industrial U.S. LP, a leading provider in hydrogen fuel cell technology, has been enlisted by Coca-Cola to furnish its California bottling and distribution center with hydrogen powered forklifts. Air Liquide will supply liquid hydrogen, fueling stations, and the infrastructure necessary to power a fleet of 37 forklifts that will operate the 250,000 square foot facility. This marks the second such agreement between Air Liquide and a big name company. Walmart Canada used Air Liquide’s hydrogen powered forklifts at its sustainable distribution center in Alberta. The fuel cells will make the forklifts greenhouse gas emissions free and will help Coca-Cola save some 1.6 million kilowatt hours of electricity every year. There has been high demand for hydrogen power in North America in recent years and Air Liquide has put focus on the hydrogen market. The company has concentrated its efforts on developing energy efficient, eco-friendly solutions. 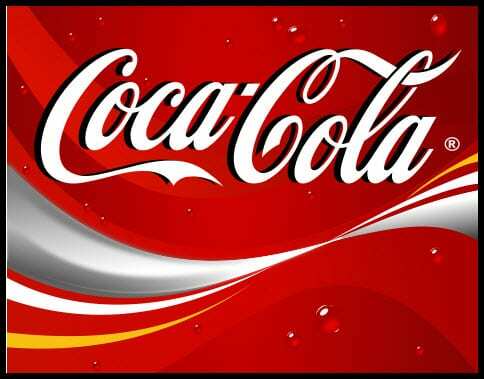 Coca-Cola has stated that sustainability is a core component for their business and has expressed enthusiasm in supporting the hydrogen fuel industry. With the environment and worldwide power consumption becomming an issue for concern, more companies are hailing hydrogen as the solution to the world’s energy problem.